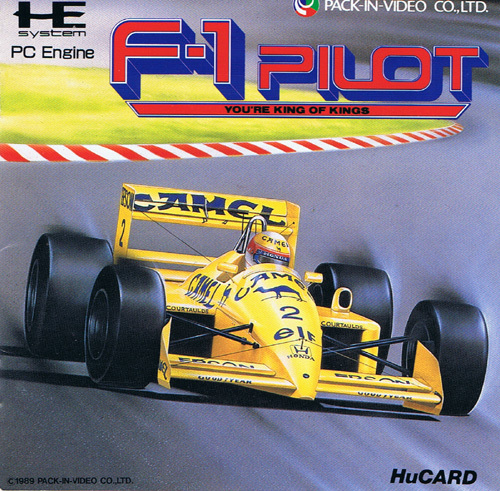 There is a nice retro feel to the grid in F1 Pilot making for a very accomplished Engine racer. 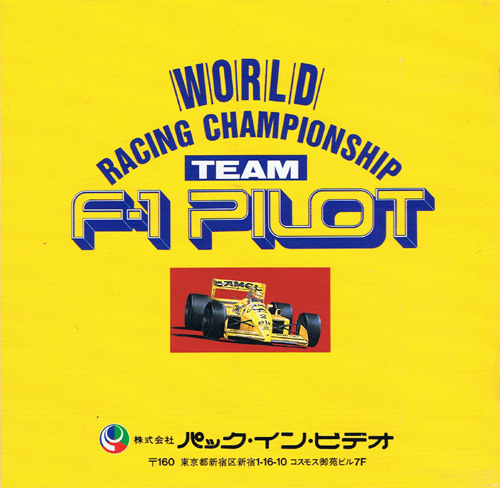 Features world circuits including Brazil, Monaco, Mexico, France, Belgium, Italy, Great Britain and of course Japan. Second hand. Complete with registration card. Impressions from inserting the manual into case.